sailor moon! serena!. . 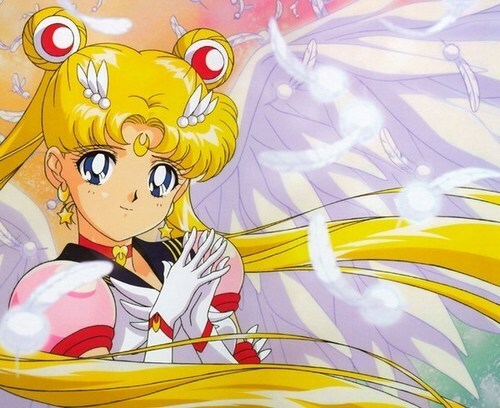 Wallpaper and background images in the Thủy thủ mặt trăng club tagged: serena sailor moon sailor moon anime fan art.